 Litigation Tab Dividers *c* Buff #26-50 | Southwest Business Products in your cart. Southwest produces all Litigation Tabs in house and can produce numbers up to 10,000 in singles or sets, any colour stock. We also carry the largest inventory in all of Canada, so most of our tabs can be shipped same or next day for rush jobs.